ISTANBUL: The father of the Turkish-born man suspected of killing three people in an attack Monday in the Dutch city of Utrecht said his son should be punished if found responsible, a Turkish news agency reported. "If he did it, he must be punished," the DHA agency quoted Mehmet Tanis, father of 37-year-old suspect Gokmen Tanis, as saying after what Dutch officials said was likely a terror-related attack. Dutch police said they had made an arrest after issuing a picture of Gokmen, whose family originally hails from Yozgat in central Turkey, media reports said. His father revealed he had lost contact with his son having returned to his homeland in 2008 after divorcing his wife, DHA reported. Mehmet Tanis said he had since remarried and now lives in the central province of Kayseri. "I have had no dialogue, no contact with my son for 11 years. We have not spoken to one another since 2008," he told DHA. "He did not have an aggressive attitude — but 11 years have gone by. What happened, what has he experienced? I know nothing whatsoever," Mehmet Tanis said. Late on Monday, Dutch police arrested Gokmen, following a shooting spree that killed three people and wounded nine others in a suspected terror attack on a tram in Utrecht. 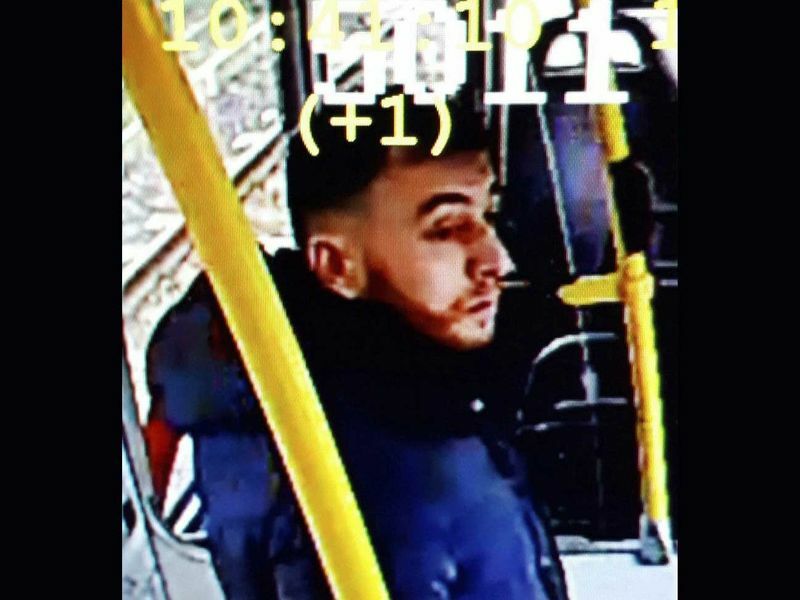 The suspect, identified as Turkey-born Gokmen Tanis, 37, was reportedly involved in a shooting on a tram in Utrecht in which three people were killed, a police chief said.